With his flight simulator he travels in his leisure time to Istanbul, Moscow or Dubai – boundless freedom, well beneath the clouds. As a competitive swimmer, he trains almost every day of the week in his bid to clock up best times at national and international championships. We are a grown company with many national and international locations and projects. That is why we offer different services at different locations. Please contact your team leader. 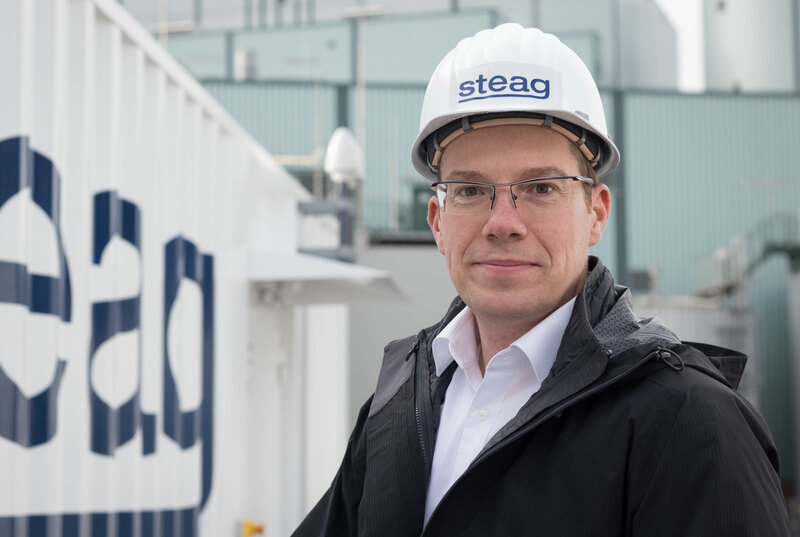 Would you like to find out more about STEAG in an uncomplicated way? Do you have questions about everyday life at our location in Essen? 13 May - 3 p.m.
We can offer you, as an experienced specialist or manager, attractive prospects for developing your career. At STEAG, we are always on the lookout for talented young people. 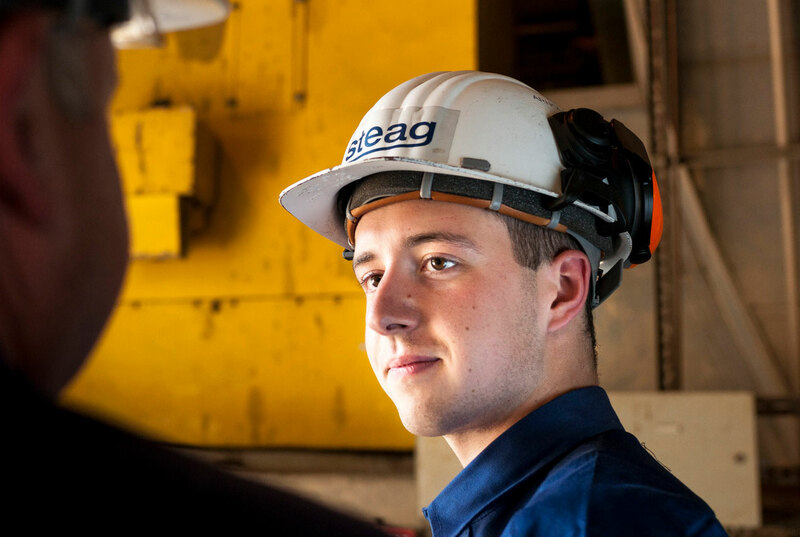 You can get to know STEAG as an employer during your studies and gain your first experience of working life with us. 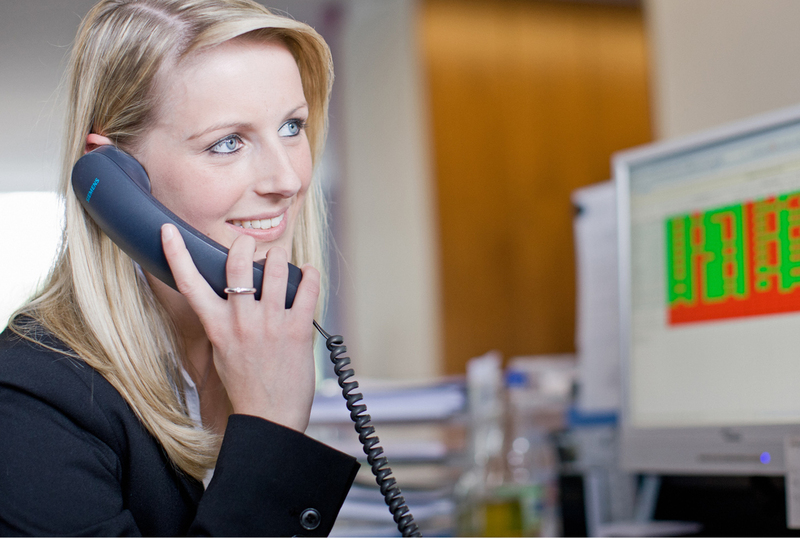 We assist with traineeships in a number of fields, preferably in co-operation with schools. Please note that STEAG does not accept unsolicited application documents from recruiting agencies or staffing agencies. Applicant profiles provided to us by third parties, unrequested, will be deleted and not considered in the selection process. An entitlement to commission cannot be established. We ask recruiting and staffing agencies to refrain from sending us candidate profiles without prior contractual agreement.